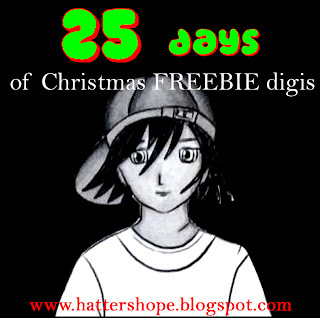 Looking for new Hatter's Hope images?? Well the signs keep pointing this way, that way and all over the place... it's all rather confusing... BUT if you follow this link to Mad for Markers blog you can keep up to date with the new images Sammi has created!! !